super limited release to the record store day 2018! limited to 5 copies world wide this 7inch lathe cut comes with 3 acid pumping tunes. 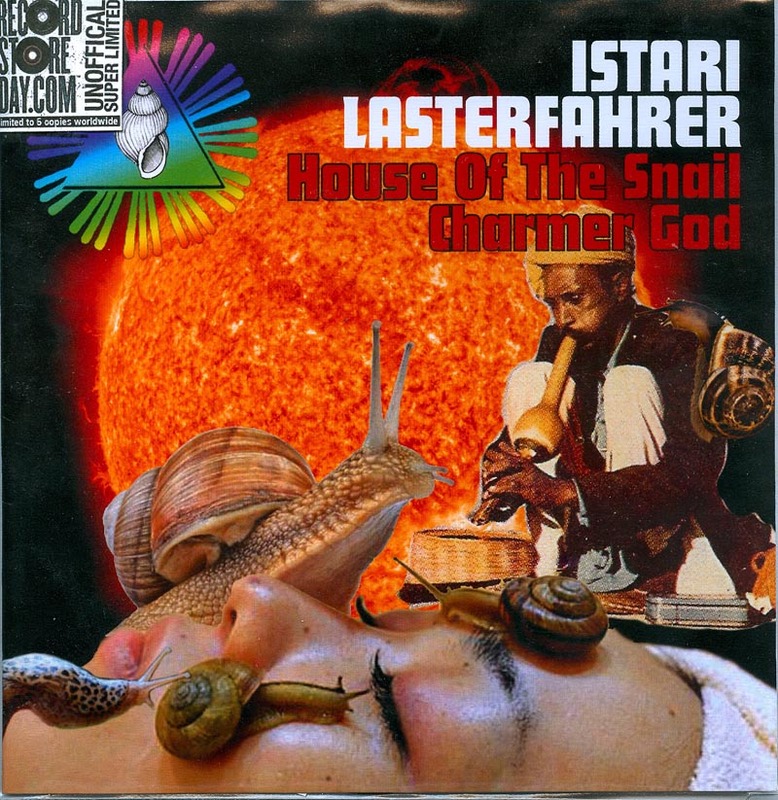 the a side “house of the snail charmer god” contains the original snail charmer shenai melodie and the flipside comes with another electro acid bouncer and a speedwork acid smasher. the record comes in full color printed sleave and stamped labels and five download codes for you and your friends. big prices yes! but quantity has its price! b1 is a pumping acid tune & b2 is a speedwork acid love affair! samples, acidlab drumatik & bassline, korg monosynth-20 and a eurorack modular synth. spb7024 limited to 5 copies. This is a 7inch, Products Artist istari lasterfahrer. Bookmark the permalink.